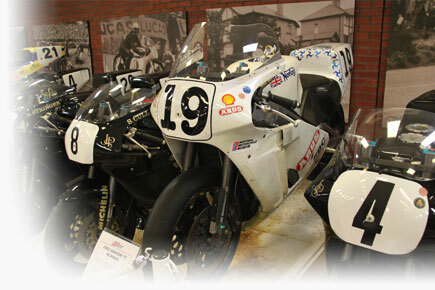 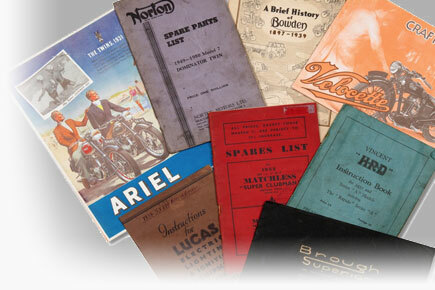 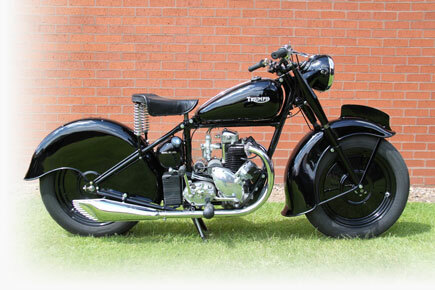 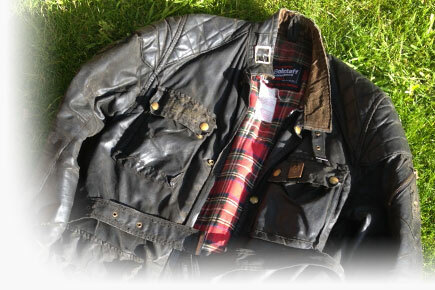 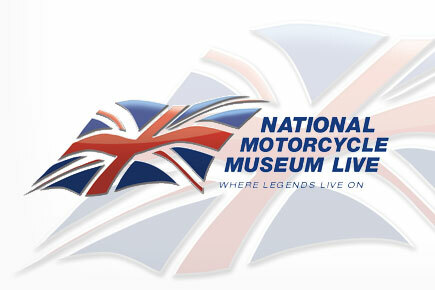 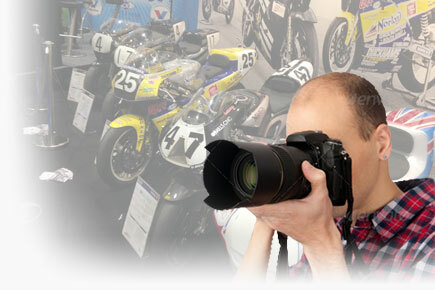 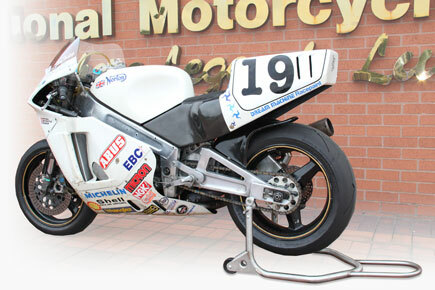 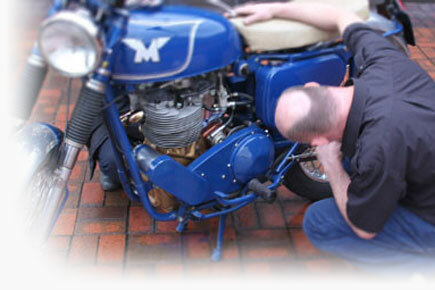 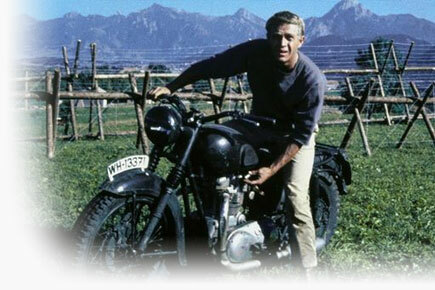 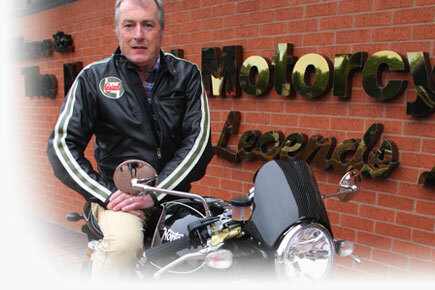 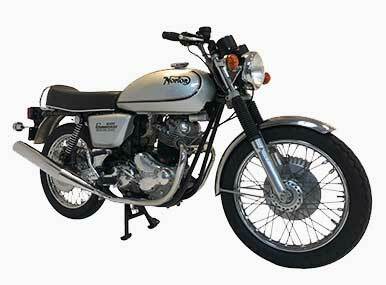 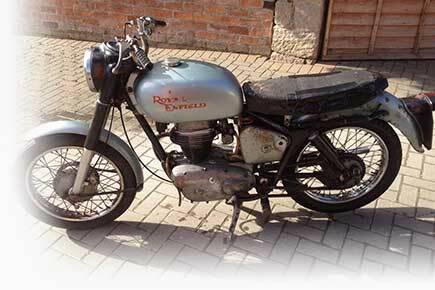 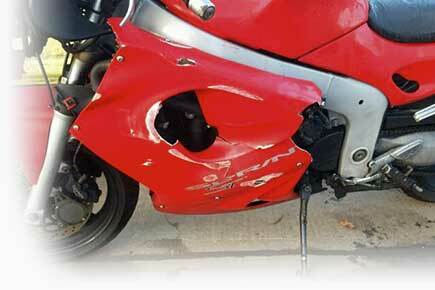 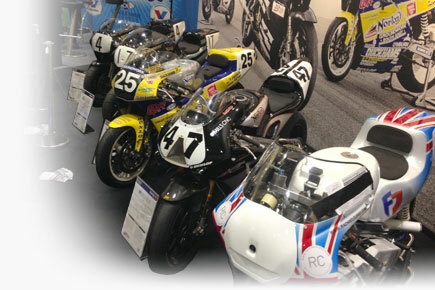 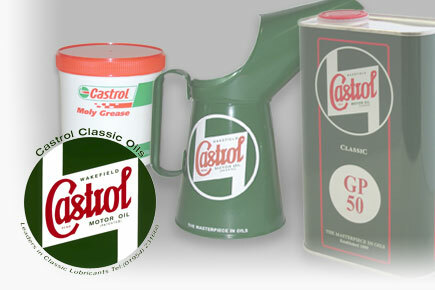 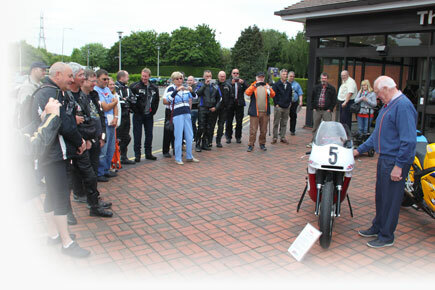 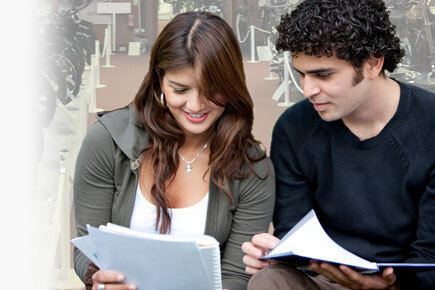 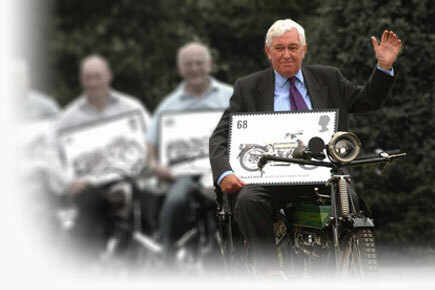 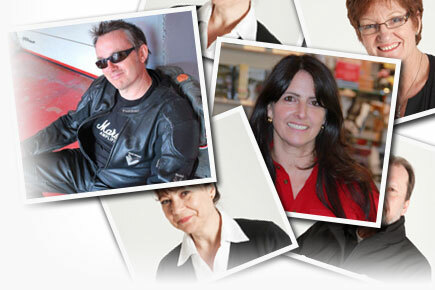 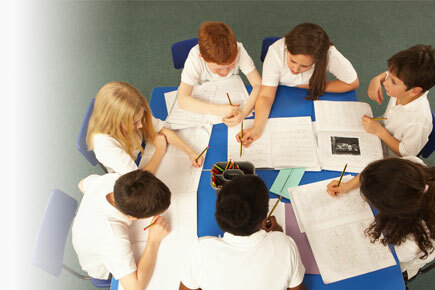 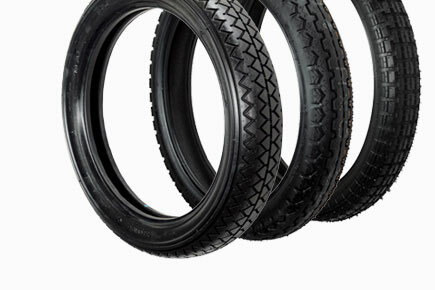 Providers of discount classic motorcycle insurance for members of the Friends of The National Motorcycle Museum scheme. 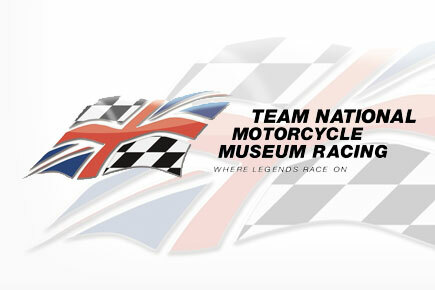 Also joint title sponsor of Team National Motorcycle Museum Racing. 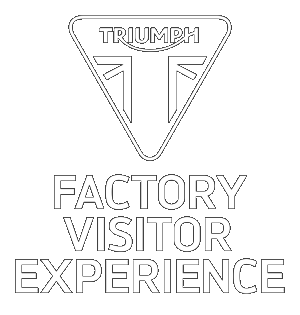 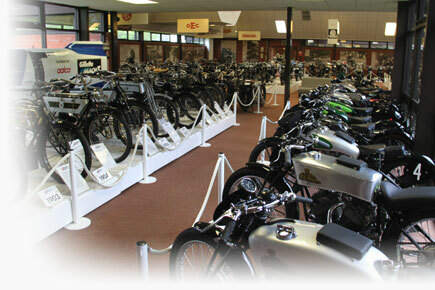 The National Motorcycle Museum has teamed up with selected partners who provide goods & services directly to the Museum or with whom we have special deals for our visitors or Museum friends scheme members. 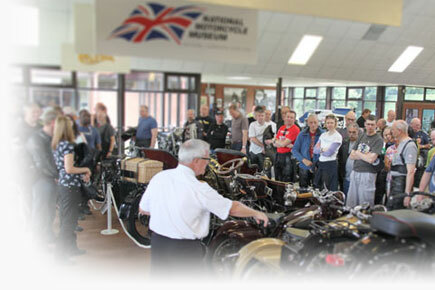 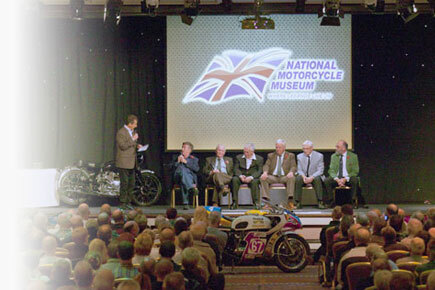 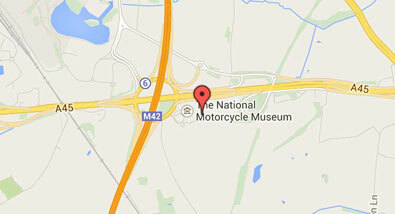 Auction partners to the National Motorcycle Museum.